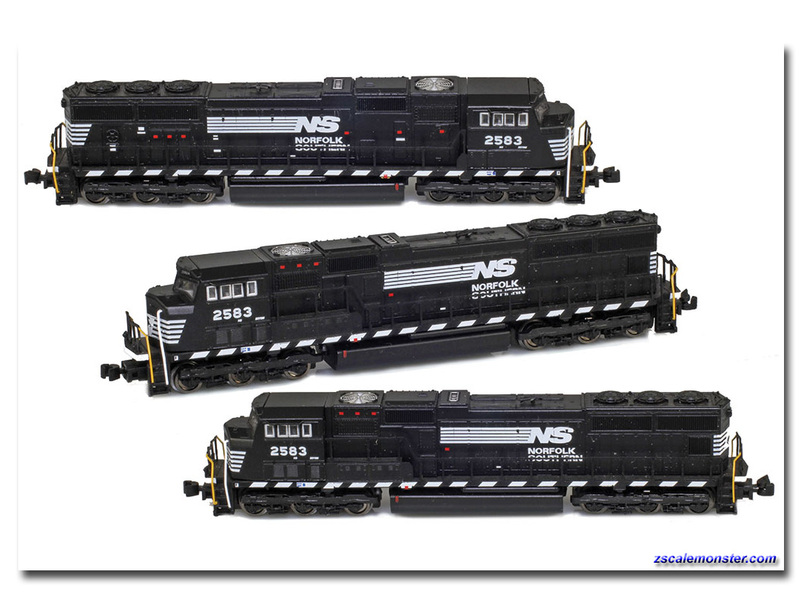 • Prototype specific details • The SD70s are back! 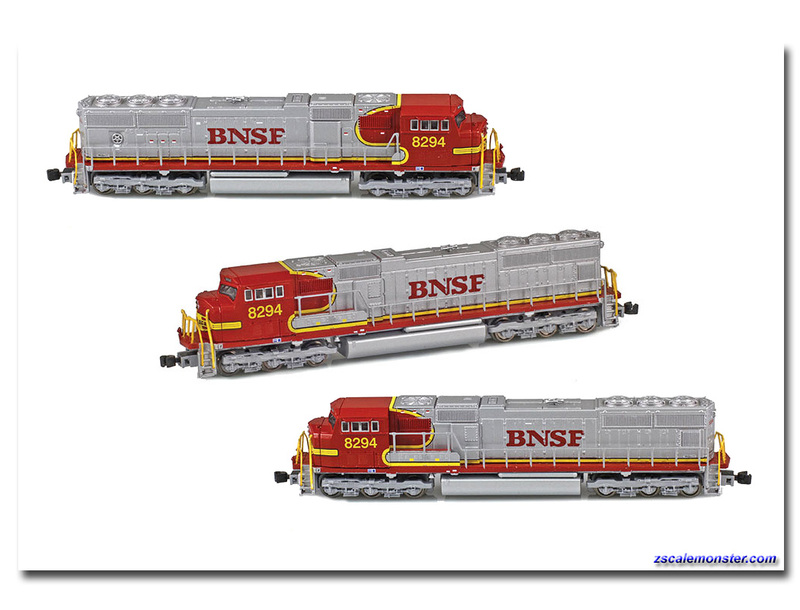 These very popular Z scale locomotives have been sold out for some time. AZL is excited to be able to release these again. To kick off the new run, AZL is offer standard cab versions. This version is all new to the line! 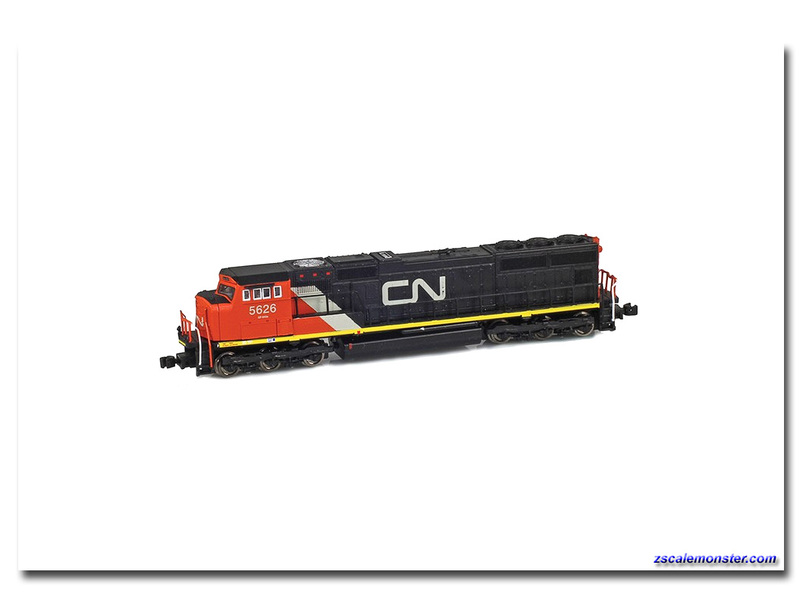 The first release is Illinois Central! 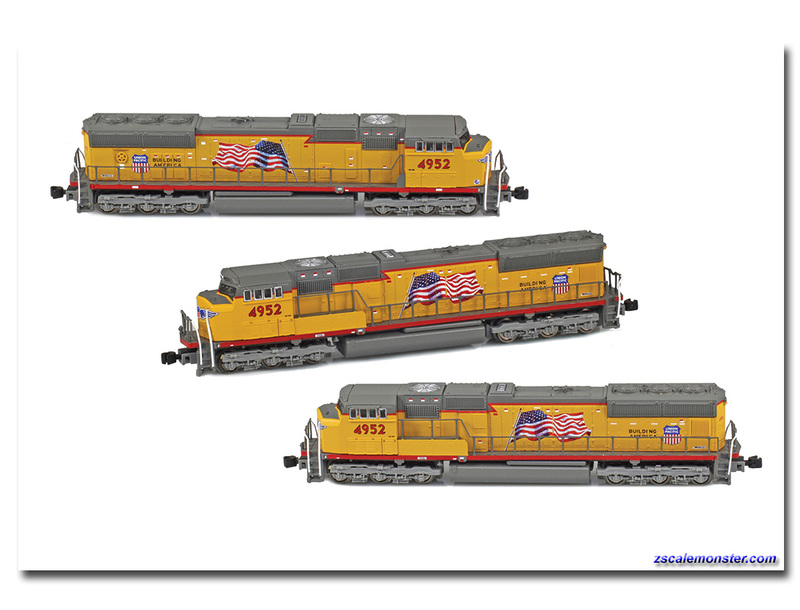 AZL is excited to bring back our first run of SD70M and SD75i locomotives. 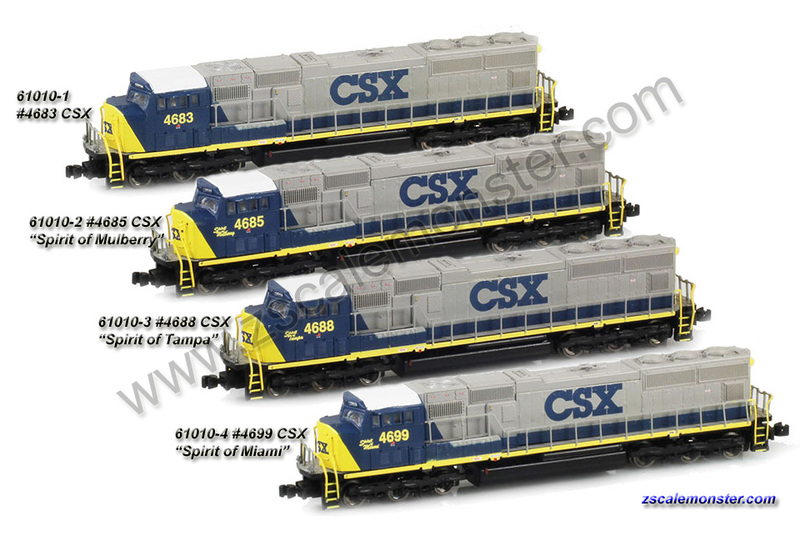 Originally released starting in 2006, these locomotives brought modern 6-axle North American locomotives to the rails. 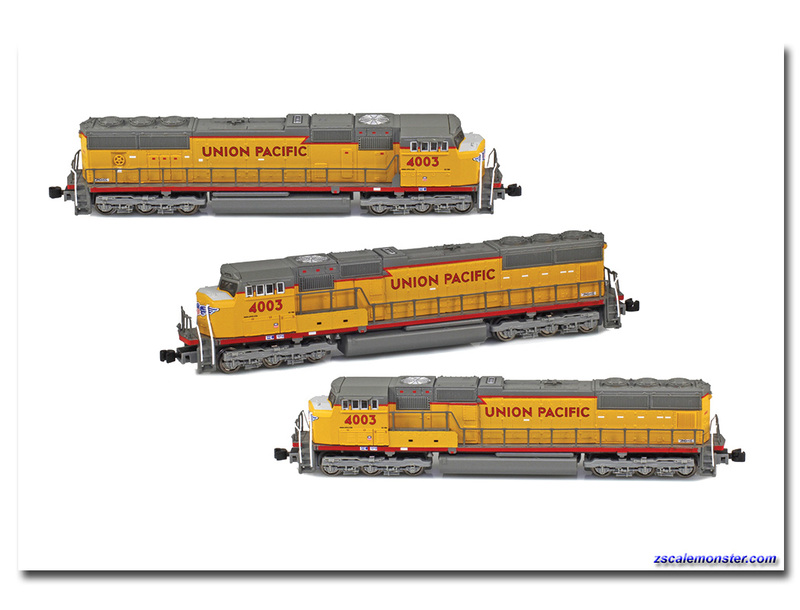 The locomotives have been sold out for many years. 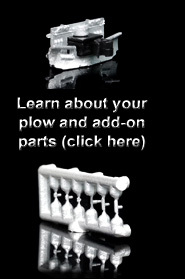 We have had quite a few requests to re-release the original variants. 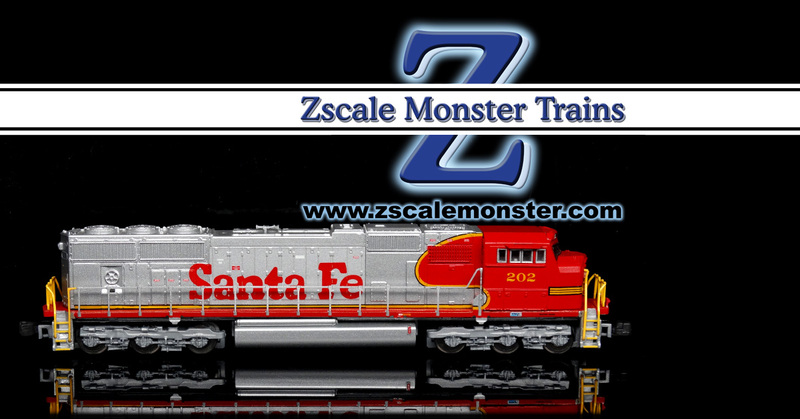 Using original shells that we had on hand, AZL has upgraded these locomotives and can now offer a very limited run of each of the original road names. 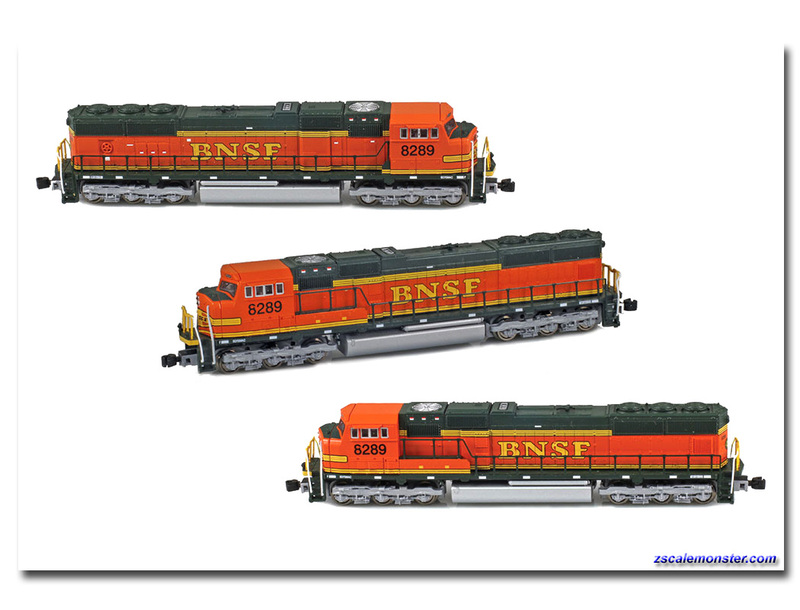 The rebuilt SD70Ms and SD75is feature a new chassis (as used in the 2014 run of SD70Ms and SD75is), new trucks, AZL's standard PCB, upgraded directional LEDs and AutoLatch™ couplers.